Claim a great winnings boost! Get up to £100 in bonus cash! 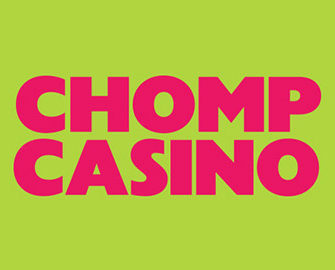 Winning on your favourite slots will be even more exciting this week at Chomp Casino. End up with an overall profit from all slots play during the promotional period and you will receive a fabulous 20% winnings booster as bonus cash, up to £100. Couldn’t be easier. 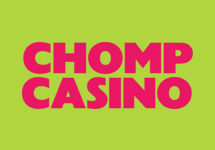 Use then your bonus and enjoy more of your preferred choice of slots. 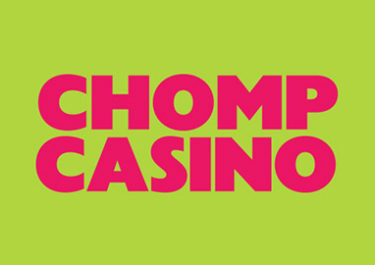 Be a regular at Chomp and you can look forward to frequent and generous promotions such as Deposit Bonuses, Free Spins, Win Boosters or Cashback Bonuses. Or spin your way to their VIP club for a personalized casino experience with enhanced offers and rewards.